Whilst we don't seem to be having much of a summer here in the UK at the mo, if I close my eyes with the soundtrack of Day Wave's Headcase in the background, with a little imagination I could be a million miles away from the cold wet drizzle that's currently battering down our shores. Rounding up his debut EP with such a whimsical ode to the uplifting nuances and jangly guitar lines we've become accustomed to seems only natural and who are we to complain. Having impressed from day one, as far as debuts go this might just be one of my favourites yet. Speaking of the release Jackson Phillips goes on to explain "In the fall of last year I moved into a house in Oakland with the idea of starting a new musical project. I wanted to do something guitar based, but I didn't play guitar. So I bought a telecaster and learned to play along the way. 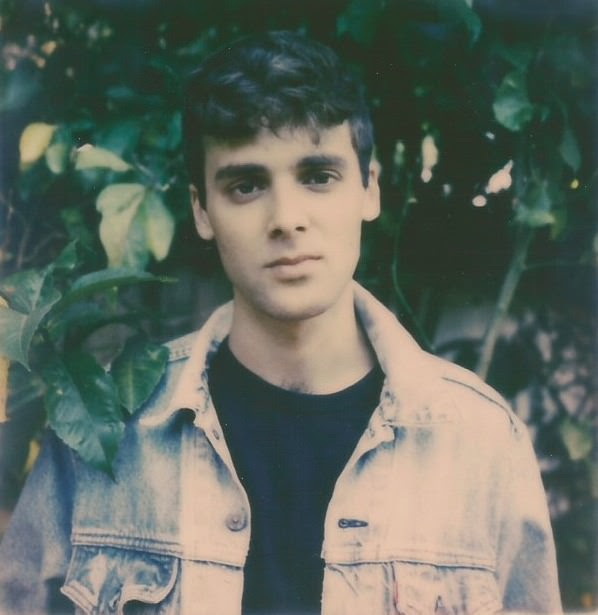 and after experimenting recording through different tape decks (and listening to a lot of joy division), I started to find the sound that would eventually become Day Wave." Take a listen to Headcase below along with the EP streaming in its entirety. Day Wave's debut EP entitled 'Headcase' is available from July 17th.